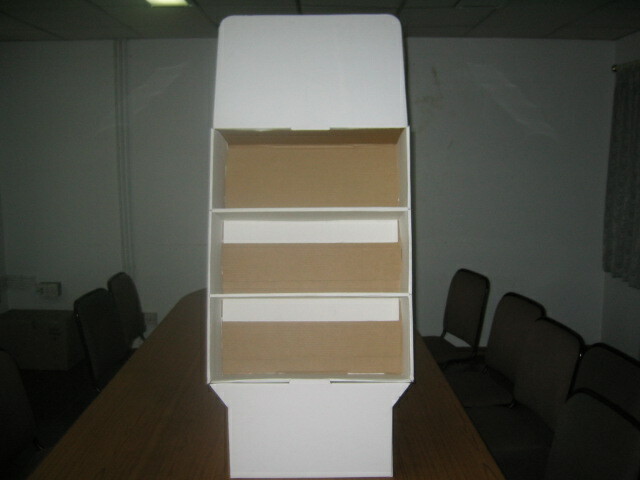 Wide range of Corrugated Fibreboard from small cartons to heavy duty cartons, offset printed cartons to display stands. Flutes: B, C & E.
Ready to sell in store stands. 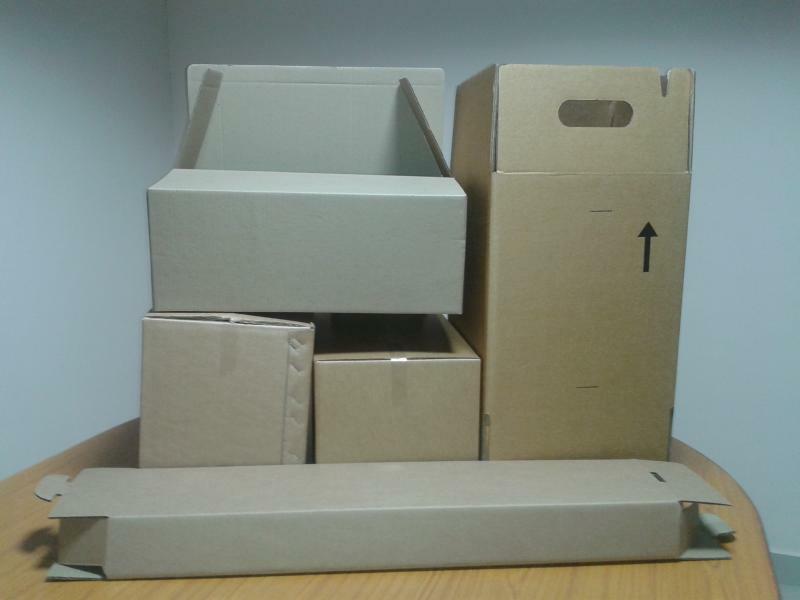 100% Ecofriendly and bio degradable.